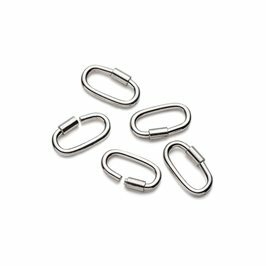 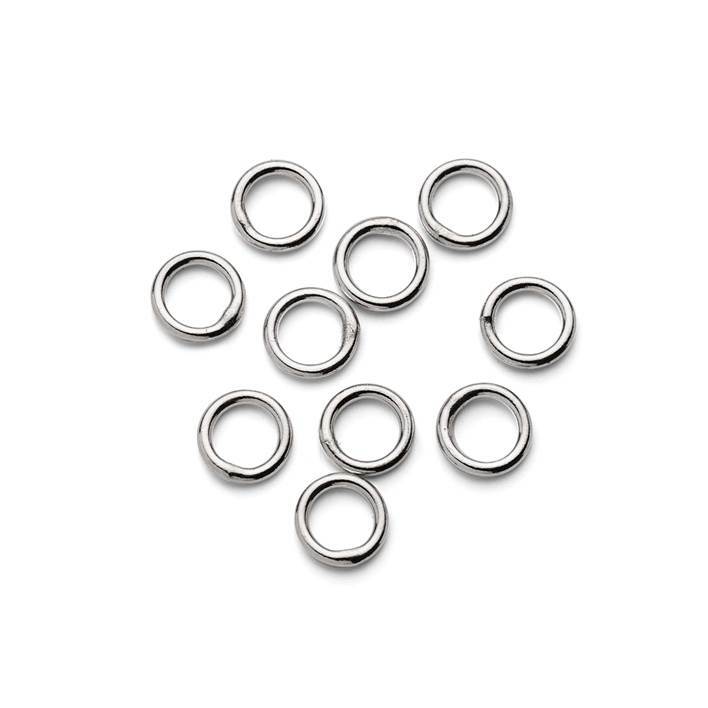 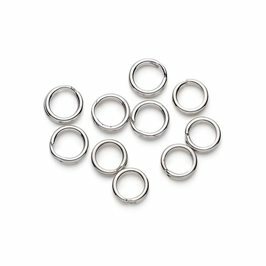 These sterling silver 5mm closed jump rings are made from 0.8mm diameter wire and have been soldered closed to make a complete, solid ring. 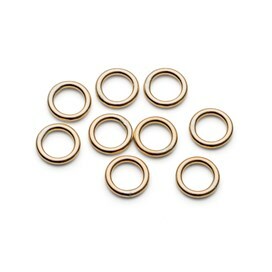 Closed jump rings are essential for use in beading where your thread could slip through the gap in an open ring. 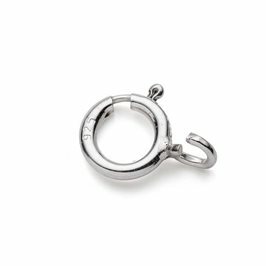 Simply secure the thread to the ring by knotting or crimp it in place and attach your chosen clasp to the other end.